Future Connect (formerly the Brimbank/Melton Local Learning and Employment Network Inc (BMLLEN) is an independent not for profit organisation funded by the Victorian Government, Department of Education and Training. Their aim is to improve education, training and employment outcomes for young people in the municipalities of Brimbank and Melton through brokering partnerships between schools, community, education and industry. Health and wellness are important aspects in anyone’s life. Having employees who are happy and healthy is important in a company. Employees who are happy are more productive, and stay employed longer, with the company. Having a health and wellness program to help those employees stay healthy helps you as an employer, and the employee. Research has consistently demonstrated that when clear goals are associated with learning, it occurs more easily and rapidly. 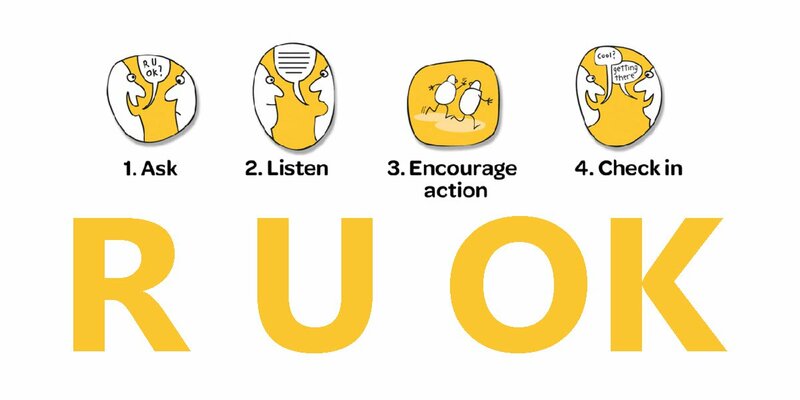 Learning how to manage and resolve conflict is a key skill for anyone who works in a team, communicates directly with customers or has a supervisory or managerial role. Resolving interpersonal conflict can be very empowering and should be a part of everyone’s professional development goals. This Conflict Resolution Course by PD Training provides techniques for individuals in an organisation to resolve workplace conflict and to build a common understanding and framework for working through challenging situations. The course was designed, after much research, to focus on the Win-Win Approach using the three critical skills of conflict resolution; Negotiation, Assertiveness and Persuasion. These skills will enable the course participants to develop conflict resolution strategies for quickly and effectively recognising, resolving and preventing conflicts with others. Learn key skills like how to compromise and negotiate, finding the root cause of the issue, the importance of forgiveness, anger management strategies and de-escalating challenging situations. As part of the creative thinking process you will be taught techniques that will inspire you to be more creative in all aspects of your life. Learning how to stay positive, how to conduct free-form mind mapping and keeping lists of your ideas will help you stay in the creative mindset when required. Participants will learn a number of techniques to use personal and external motivators to help you create new ideas. This year AEN is holding its mid-year conference at the RACV Goldfields Resort in Creswick on the 6 & 7 June 2019. 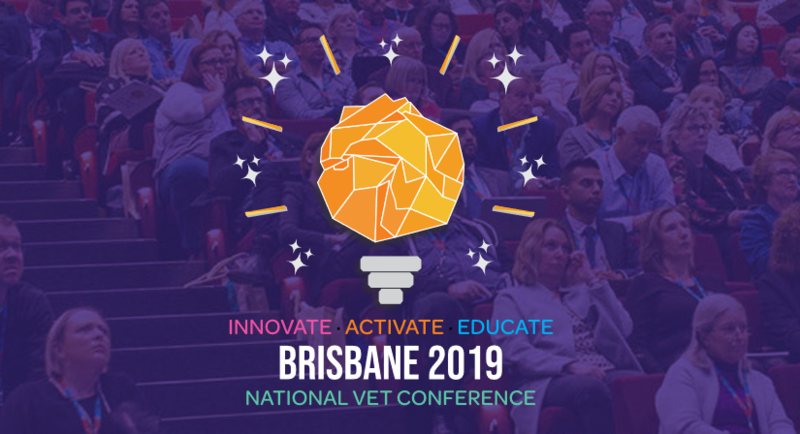 Over the one and half day conference guests will hear from representatives of the Victorian Government and this year’s event promises to be jammed packed with a range of topics and updates. go to the RACV Goldfields website to check out the Corporate Rates. Please note that RACV service or Club members, can utilise their membership to book accommodation for even further savings. When booking at the RACV Goldfields Resort, let them know you will be attending the conference and they will give you the conference rate. Prices start from $169.00 per night including breakfast. Early bird registration now open. Register below by COB 8 May 2019. AEN is hosting a Cultural Awareness Workshop for GTO Members particularly relevant to Field Officers. The Brotherhood of St Lawrence will conduct a 3-hour session which will cover Improving cultural diversity awareness and skills to support young people from culturally and linguistically diverse backgrounds. Over the past 60 years, the Brotherhood’s Multicultural Communities Team has developed expertise in working with individual and families from refugee, migrant and asylum seeker backgrounds. They are passionate about building the capacity of our sector colleagues for cross-cultural responsiveness by offering training in this area. Improve the cultural diversity awareness & skills for those supporting young people from cultural diverse backgrounds. Increase awareness of the barriers young people face in accessing employment as they navigate their settlement journey. Growing confidence in using strengths and resources to address barriers and issues that may arise while working with culturally and linguistically diverse backgrounds. Understanding how to avoid common misunderstandings between employers and young people.